The Rezzo helmet visor offers the ability to adapt to your unique needs. A two-piece system allows you to change the position of the bill to your preferred angle for different conditions and sun angles. Angle the bill down when the sun is low on the horizon, change position mid-day, and remove at night! Interchangeable bills with fun patterns and different lengths allow you to coordinate your style. 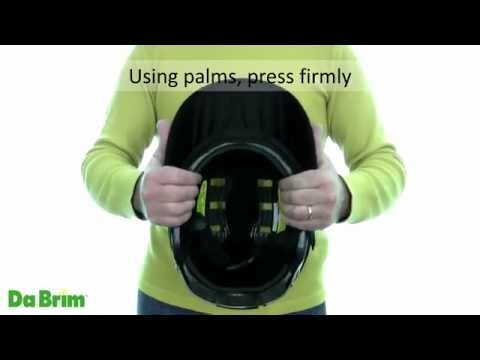 Improve your comfort with our Rezzo helmet visor system! The Rezzo is designed to be used as a helmet visor with many different types of outdoor sports helmets. In addition to paddle helmets, the Rezzo can be used with cycling, skiing, snowboarding, climbing, and equestrian helmets to name a few!